Every time an athlete steps on the field or into the arena, there is a possibility of injury. They take the steps necessary to stay at peak performance, but an injury can pull them away from their passion for the duration of a timeout or an entire season. As they heal, rehab becomes a way of life. What differentiates those who come back better than before versus those who are never the same? 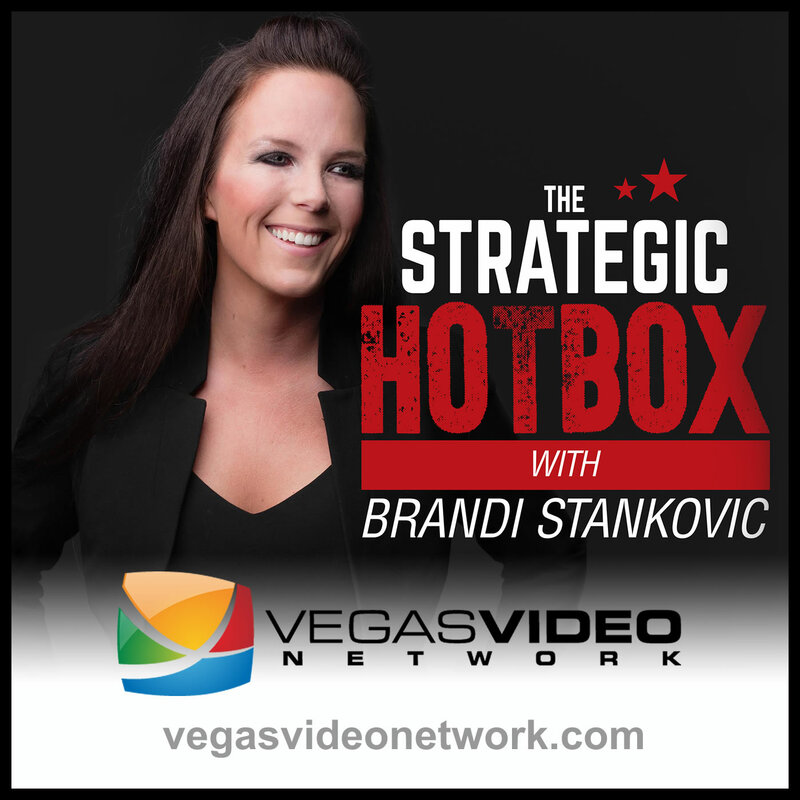 Dr. Brandi and guest Mendy Dubov discuss how leaders, like athletes, must rehab themselves after setbacks by failing faster and getting over it. Whether you call it being in a rut or having a lack of purpose or focus, we, as leaders, have all faced a standstill at one point or another on the path to leadership excellence. 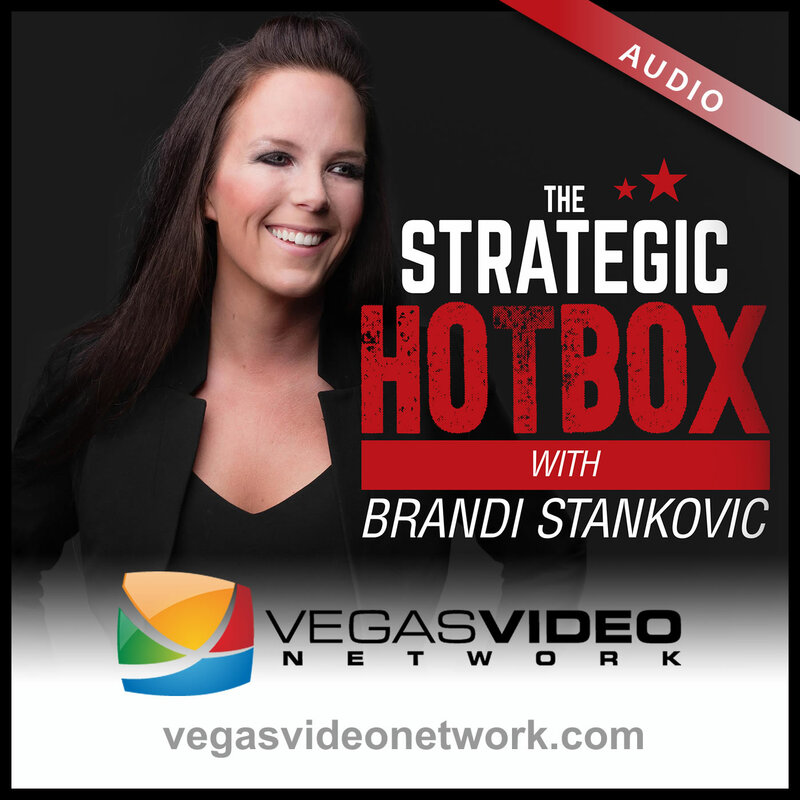 Dr. Brandi and guest, Laura Gassner Otting, Author and Motivational Speaker, discuss how leaders must recognize when they are at a standstill and the inner power they must access to get themselves “Unstuck”. Networking and creating influence are incredibly important to the success of any leader, but once you have started this journey how do you build on this? Dr. Brandi and guest, John Janclaes, CEO of Partners Federal Credit Union and Founder of The CEO Corner, discuss the importance of incorporating and collaborating with other like-minded leaders to build a community that builds upon your success and creates change in the world.